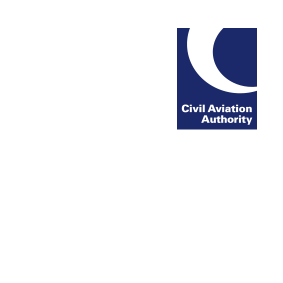 Restriction of Flying Regulations for Wales Rally GB 2017 at various sites in Wales and England between 27 and 29 October 2017. Details by NOTAM and in AIC M083/2017 at http://www.nats-uk.ead-it.com. Restrictions also apply to the operation of all drones.